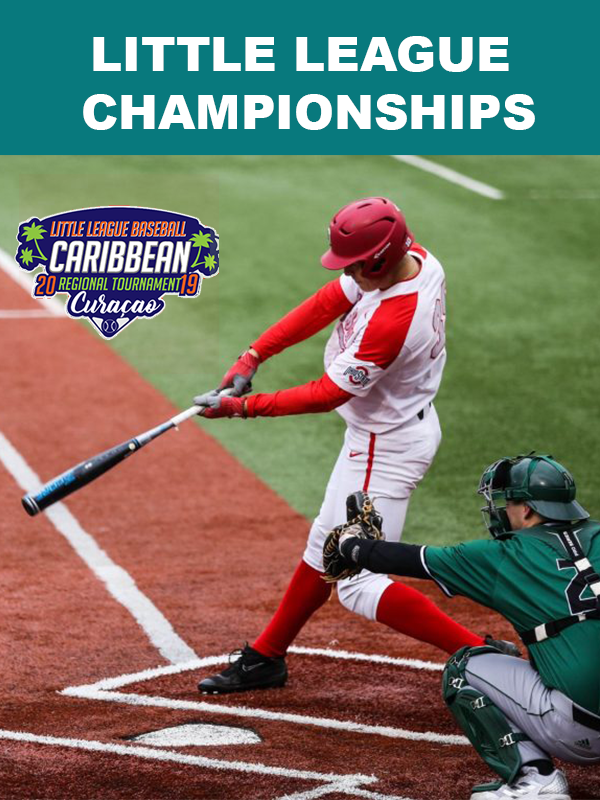 This year Curacao will be once more the host for the tournament of the 2019 Little League Baseball Caribbean Regional Tournament from July 12th till July 20th. But this year we will start this journey by presenting our own Little Leaguers starting prior to the local tournaments. Starting May 2nd , we will give you inside on the preparation of the players and coaches for the local tournament which will be held on May 18th. Follow by insides toward the crucial tournament of the Little League Caribbean Championships. This is your opportunity to support our national sportsmanship and give publicity to your company. 1 Live Interview during 1 game.